Made most famous by the post-earthquake non-reconstruction of the Embarcadero Freeway, and Boston's removal of its elevated Central Artery (which I still can't believe actually existed) with the "Big Dig," many cities have rightfully gotten into the act removing urban highways. But another interesting thing seems to be happening with parkways that morphed into highways, and are now trying be turned back. You know the story... Frederick Law Olmsted (or FLO Jr.) designed a parkway in the early days of the automobile, when pleasure drives were thought to be the wave of the future. And they probably were, until these parkways became great commuting roads and all the fun was really sucked out of them. The Merritt Parkway through southwestern Connecticut still holds up pretty well as a scenic drive (despite the traffic), but the closer to the city such roads get, the worse they tend to become. And more often than not, being a pedestrian or a cyclist on such "parkways" runs the risk an unfortunately cocktail of pity and derision. But change does seem to be afoot. The city of Chicago, together with the Illinois DOT is starting the process of redesigning its historic and scenic Lake Shore Drive. Ever-sustainable Vancouver is favoring bikes over cars on its waterfront. On a much smaller scale, Hartford (where the State is also planning for a major overhaul of I-84) will soon be improving the pedestrian environment of Bushnell Park North as part of an multi-modal remake of its downtown (full disclosure: your dutiful correspondent worked on that project). 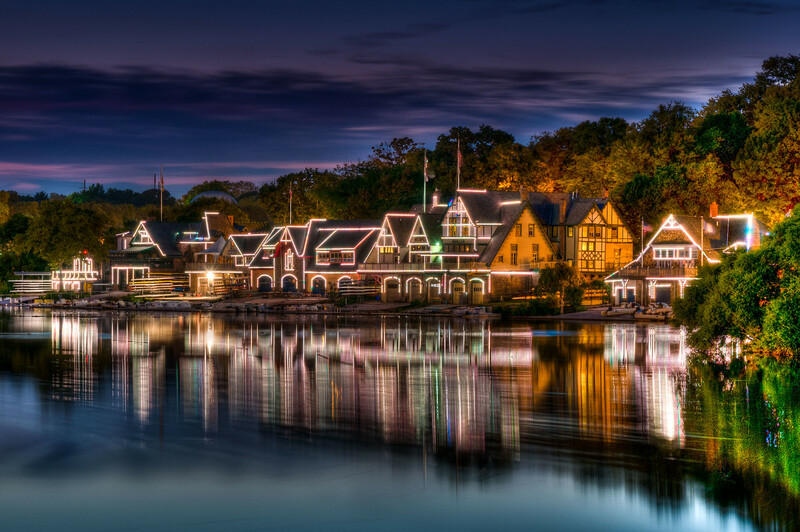 Philadelphia's trails along the Schuylkill River have been incredibly successful and are ever expanding, so I think it's only a matter of time until increased pedestrian and bicycle activity, especially at Boathouse Row, lead to the City to re-evaluate the design of Kelly Drive, which today operates mighty fast and furious. Such road diets, traffic calming, and right-of-way repurposing, are different from but related to highway teardowns. It wasn't always so, but people are beginning to compete with their cars for use of urban parkways. The two can co-exist, but it takes a policy decision and a concerted design effort to do so. In our day jobs, we help communities, agencies, and the private sector make design decisions that impact their future. This blog is where we make observations, start conversations, and brainstorm new ideas.